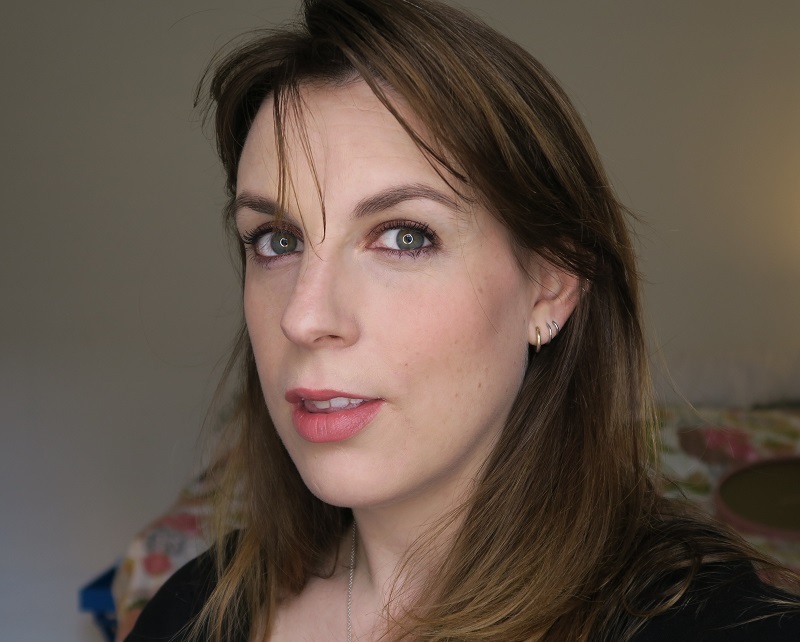 The light's a bit off in this video - sorry about that it's the crazy English spring weather and the fact that I have to set up and film in the brief moments when I am child-free and the builders are not drilling right, next, to, my, head. 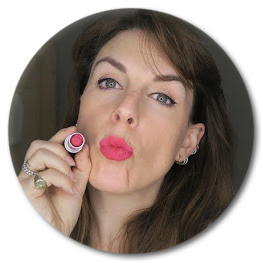 I've been loving eye shadow sticks at the moment (more on that to follow) but one that I get almost scared of using is the Colour Chameleon from Charlotte Tilbury because in my head, Bronze Garnet is incredibly orange. It's not. Every time I use it I'm reminded of what a great product this is and how annoying Tilbury is with her cleverness. All products and reviews are linked below. If you haven't already then do go and subscribe to my channel and now you can sign-up to get a monthly email from me with everything that has been on the blog for that month.